Celebrate Art! 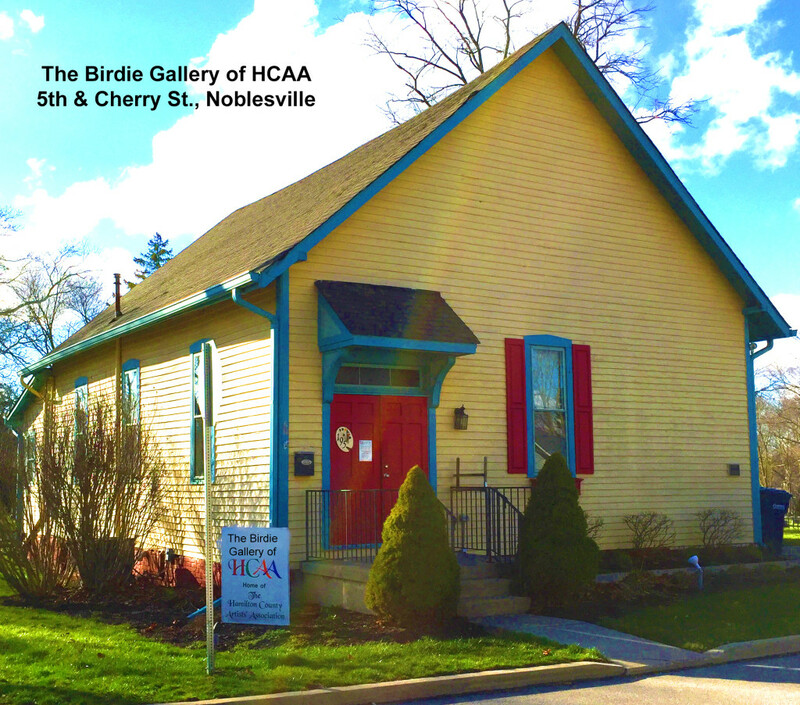 Exhibit features HCAA Juried Artist members’ artwork in a celebration of fact that in December 2017, the City of Noblesville granted full ownership to the HCAA of the property and historic building known as The Birdie Gallery, the home of the HCAA for many years. This exhibit includes pieces from the HCAA’s 68th Annual Exhibit, and other works by our Juried Artist members in 2D and 3D mediums, including paintings, wood furniture and vessels, photography, weavings, textile creations, and river-themed art, which is in partnership with Hamilton County Tourism and the White River Initiative Project. Stop by and celebrate with us during our Open Studio on September 15th, as we celebrate in partnership with the Noblesville Preservation Alliance’s Historic Home & Gallery Tour.